Quantitative electroencephalography (QEEG) does not appear to be a reliable tool to predict how a person with major depression will respond to treatment, according to a meta-analysis published today in AJP in Advance. 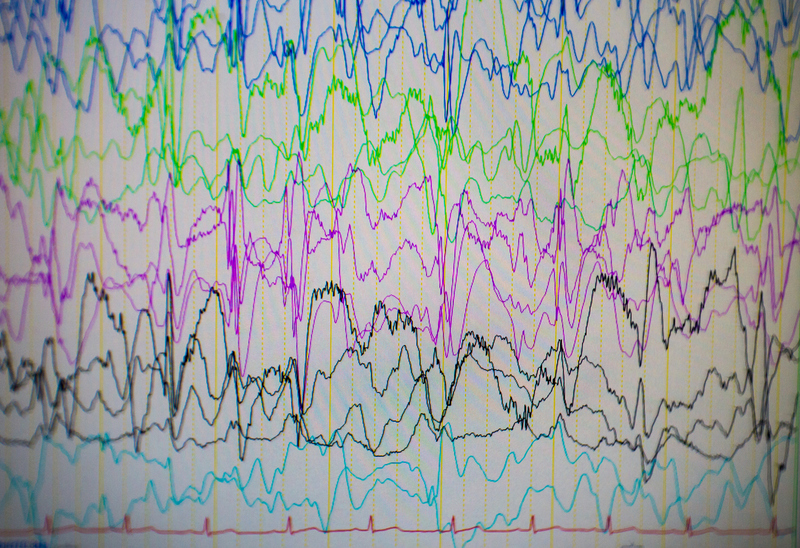 QEEG recordings—which are direct measures of the brain’s electrical waves—have been considered promising biomarkers in psychiatry. Taking a QEEG is easier and less expensive than conducting a full brain scan, another tool being used to find biomarkers for depression. But in their analysis, Alik Widge, M.D., Ph.D., of the University of Minnesota and colleagues indicated that while QEEG is better than random chance, its overall accuracy is not good enough for widespread use. Widge and colleagues analyzed 76 studies published between January 2000 and November 2017 involving QEEG readings as biomarkers for predicting response to depression treatment. Fifty-seven studies looked at medication response, 14 looked at transcranial magnetic stimulation (TMS) response, and six looked at other treatments like electrical stimulation. Overall, the use of QEEG was about 76 percent accurate at discriminating people who would or would not respond to a given depression treatment. There were no significant differences between the treatment types (medication, TMS, other) or in the specific QEEG biomarker that was used. However, the authors found that this accuracy rating was primarily buoyed by a handful of small studies that produced strong results. The authors also noted that most of the studies analyzed did not validate their biomarker tests on independent samples, which likely means the 76 percent rating is an overestimate. “Our results do not imply that QEEG findings are not real; they call into question the robustness and reliability of links between symptom checklists and specific aspects of resting-state brain activity. If future studies can be conducted with an emphasis on rigorous methods and reporting, and with specific attempts to replicate prior results, QEEG still has much potential,” the authors concluded.